2) customized according to your requirement. 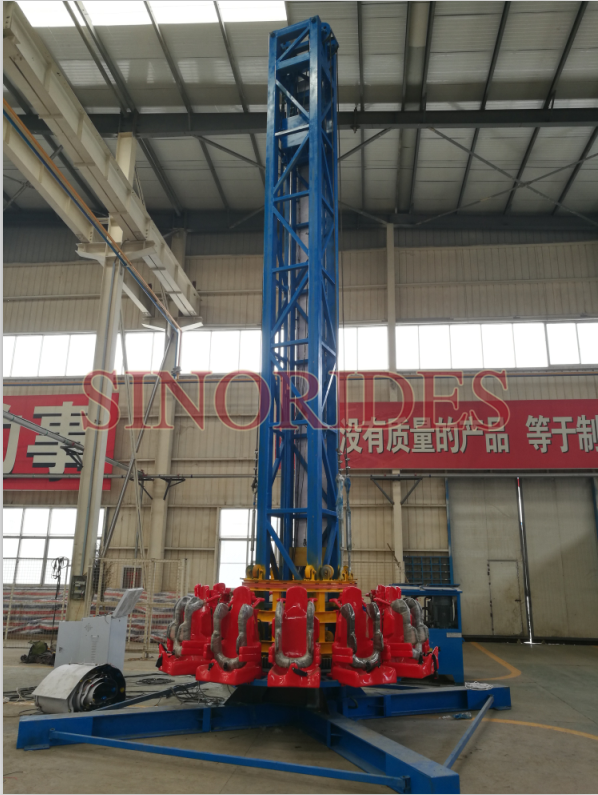 Jumping Circle Ride is a type of free fall tower amusement rides, based around a central structure of tower. Jumping Circle is very popular among teenagers. Cool decoration, special lights and sound system create its success. 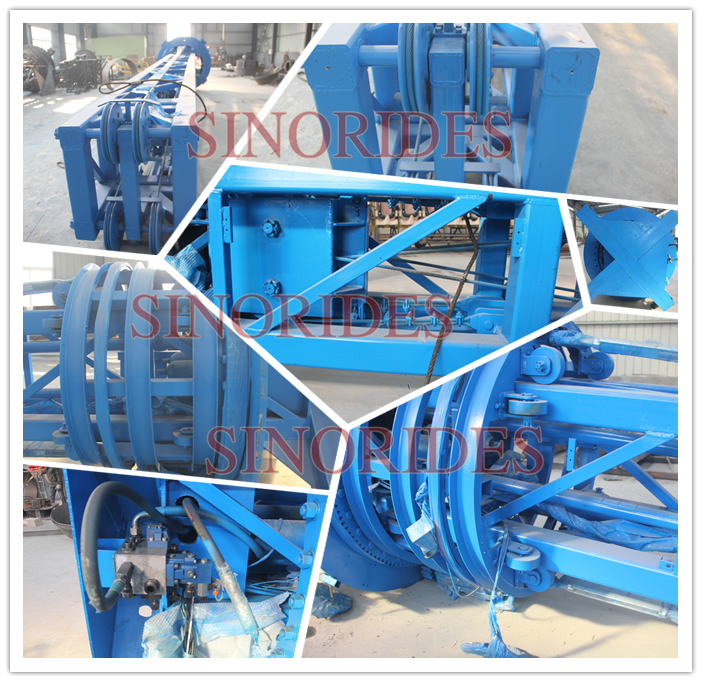 When the Jumping Circle machine starts to move, riders will laugh and scream on it. 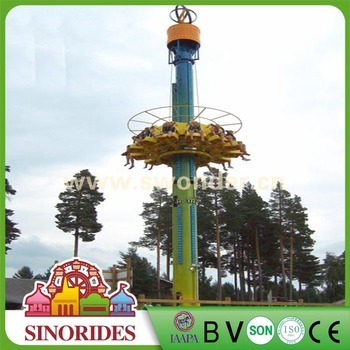 12 children riders or 12 adults riders can be lifted to a height of approximately 30 foot, the Jumping Circle is lifted to the top of a large vertical structure, and then released to free-fall down the tower. Each jump brings elated faces of exciting and delight. With endless teeming possibilities, the Jumping Circle might be the most versatile amusement device of all. 1.Hot sell in Middle East, Africa , Russia and South America etc. 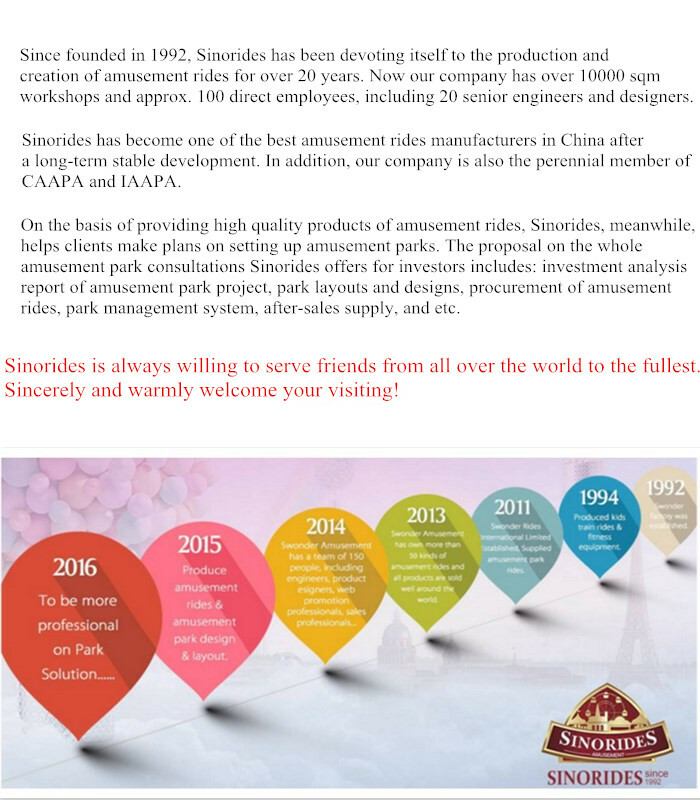 2.Global leading professional manufacturer of amusement park rides. 3.Competitive price without any third party. 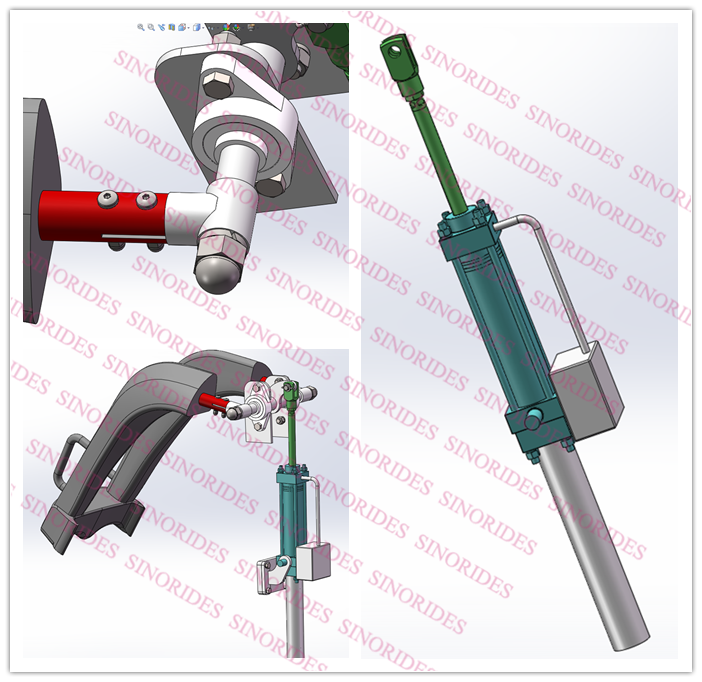 4.Customized products available based on your detailed requirements. 5.Fast delivery and convenient transportation: get your order when you need it. 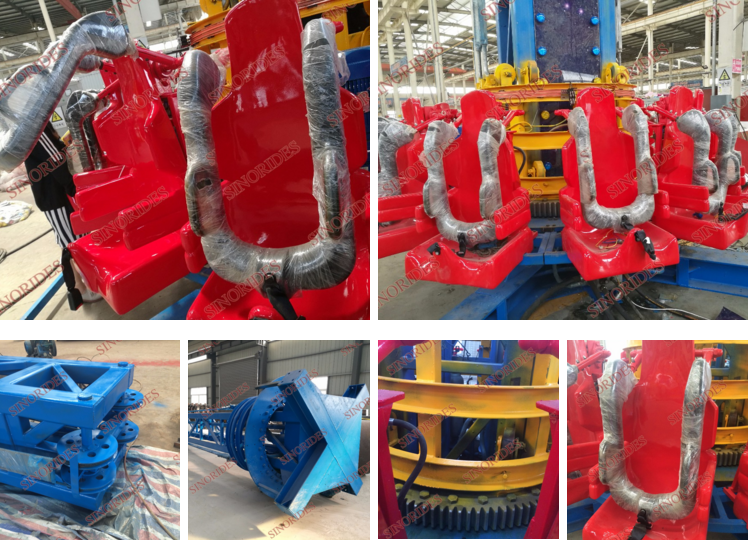 6.Standard exporting packages, Different products in different container, first Nonwoven cloth packing bubbles, main parts use wood and iron stand package, then fixed in the container. 1) Seaworthy package cotton fabric & plastic film wooden case packing. 1. 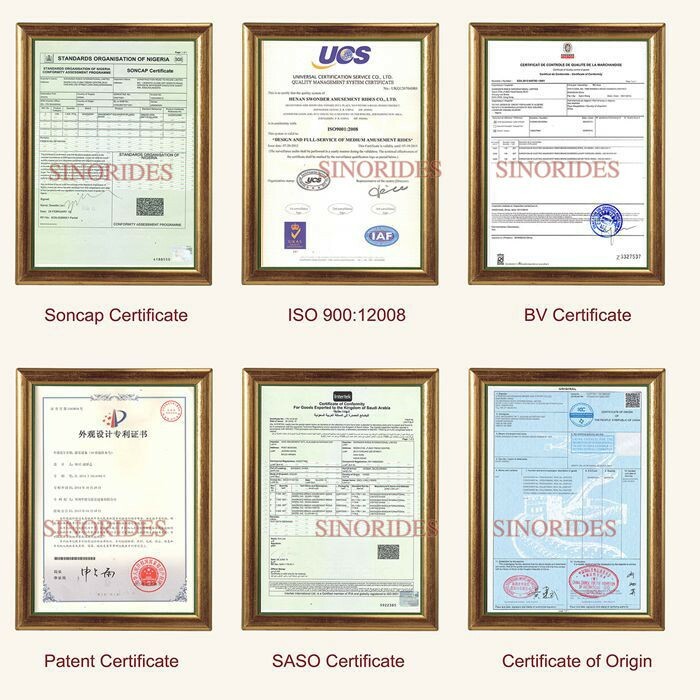 We are the direct manufacturer over 20 years’ experience, so all the products are all factory direct. 5. 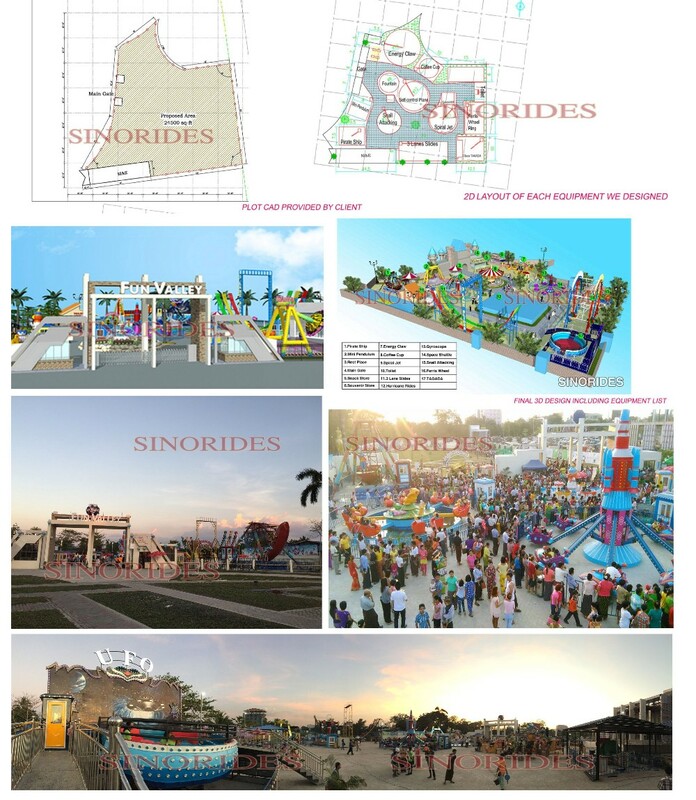 We have a professional and experienced design term, after you place the order; we not only customize amusement rides and program amusement parks, but also advice general for our business partners. 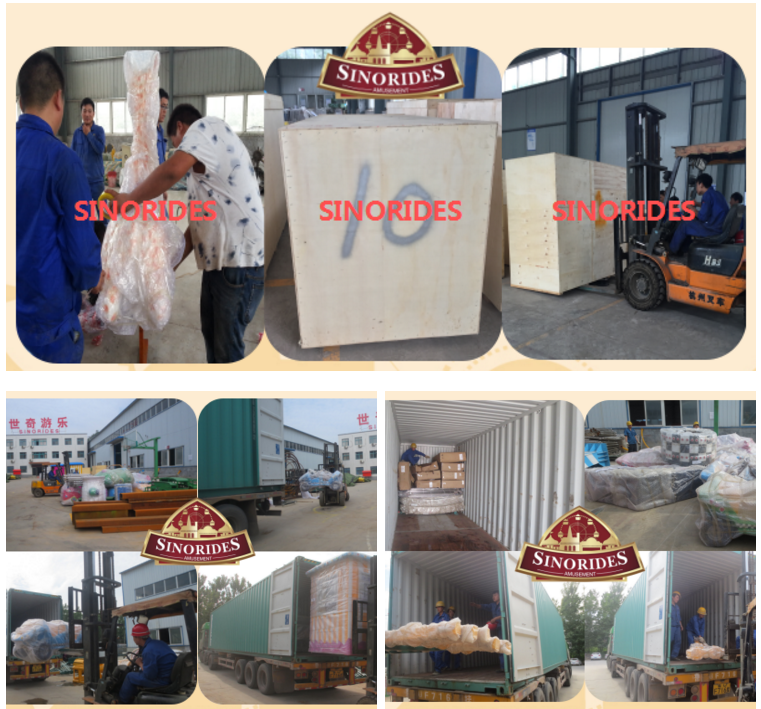 8.We insist customers first, quality first, delivery fast. 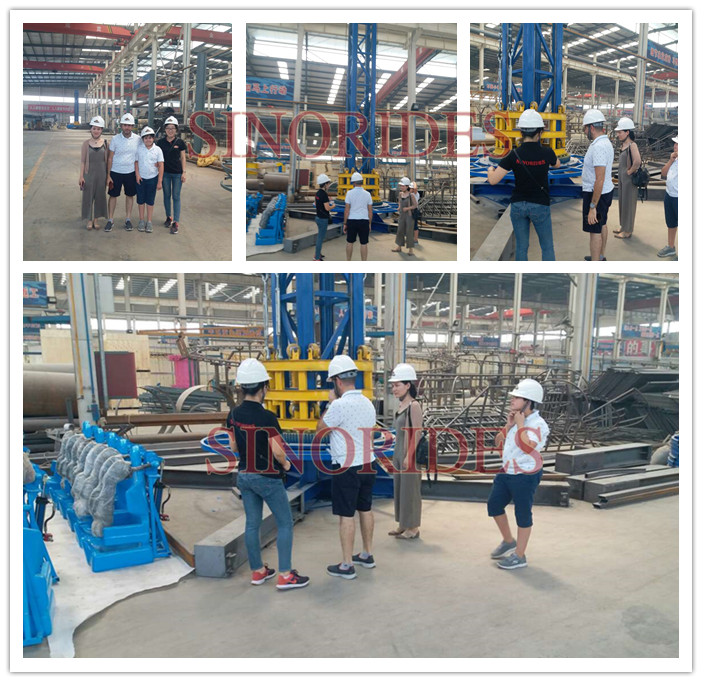 9.Warmly welcome to visit our factory in your convenient time. 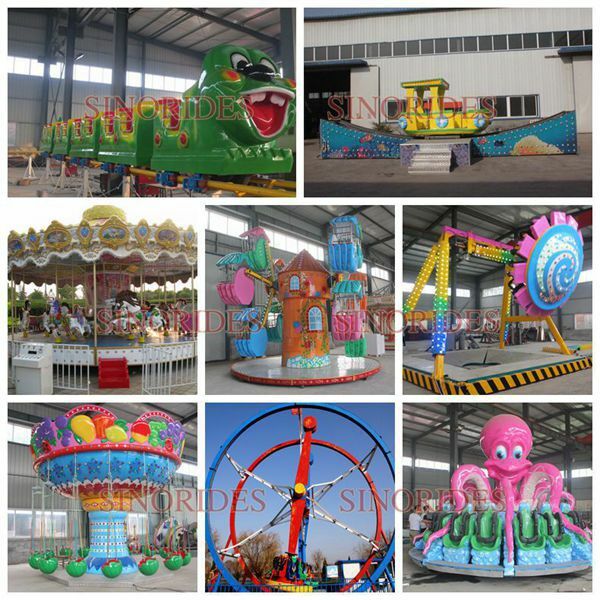 We provide amusement park products and services to customers around the world, we help our clients plan their park and choose the best rides for their business. 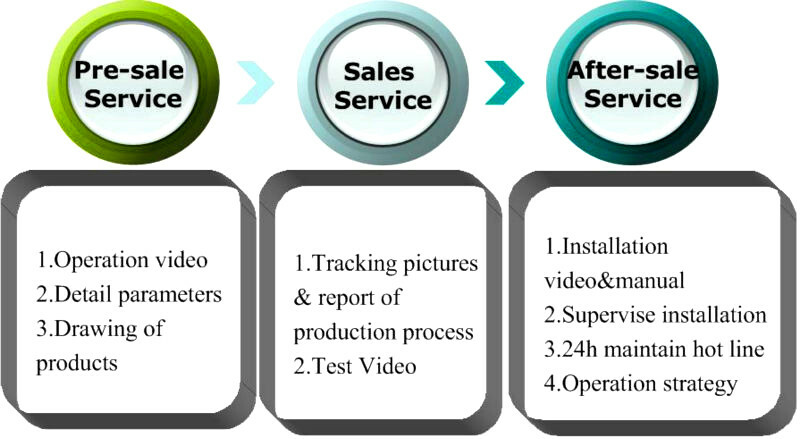 Installation We offer professional installation video or manual. 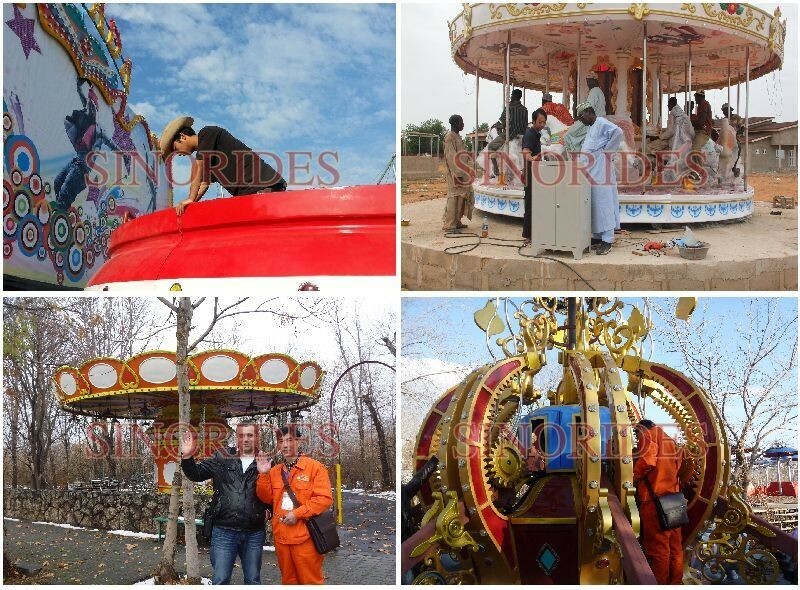 Our technicians will install the rides in clients site if needed. Customers need to offer accommodation to the installation workers. 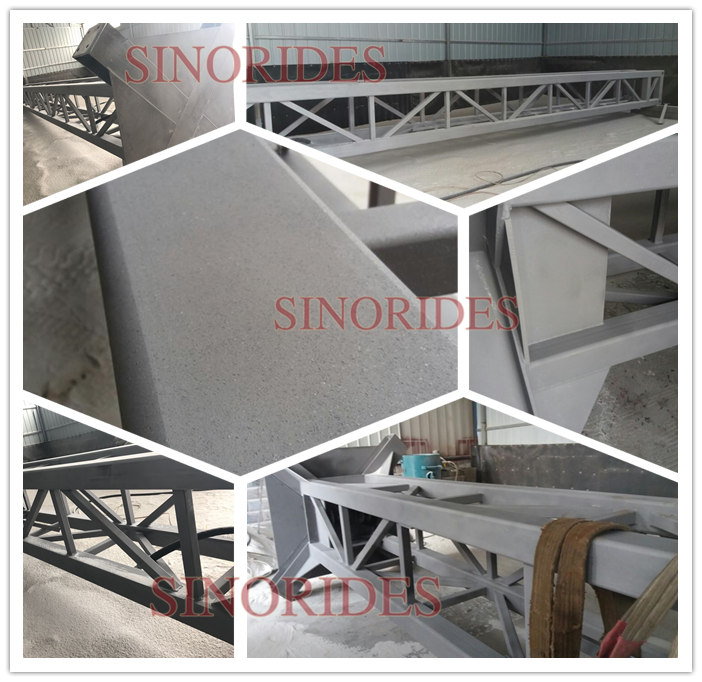 After-sales Guarantee of ride is 12 months, during this period the unartificial faults of all components are free to change. Customers need to bear the mailing charge. 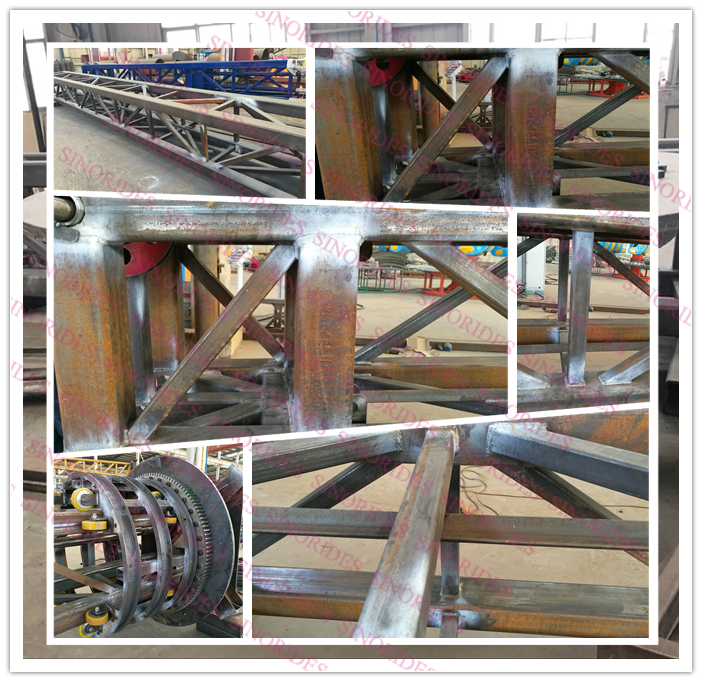 1) We are the direct manufacturer over 20 years’ experience & Experienced engineer and workers produce your orders & We have been committed to provide the most satisfactory service for you. 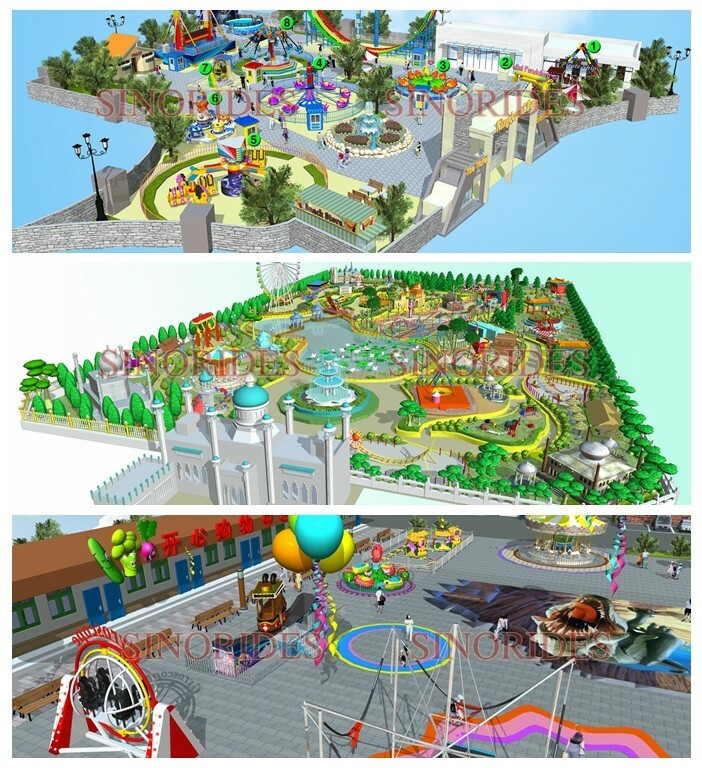 2) We have professional and experienced design team to do program for amusement or theme parks.